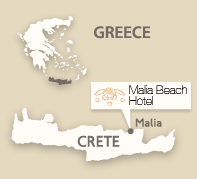 Malia Beach hotel covers a surface area of 30,000sq.m. surrounded by gardens with lawns, trees and over eighty species of endemic and international flora. It has direct access to the sandy beach. 280 stylish and comfortable guest rooms with private balcony and all modern facilities. By cash or credit card (Visa, Master card, Maestro, American Express). No personal cheques are accepted. 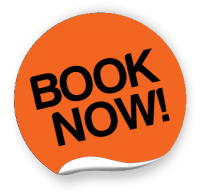 Malia Beach hotel operates on half board, full board and all inclusive basis from April until October.